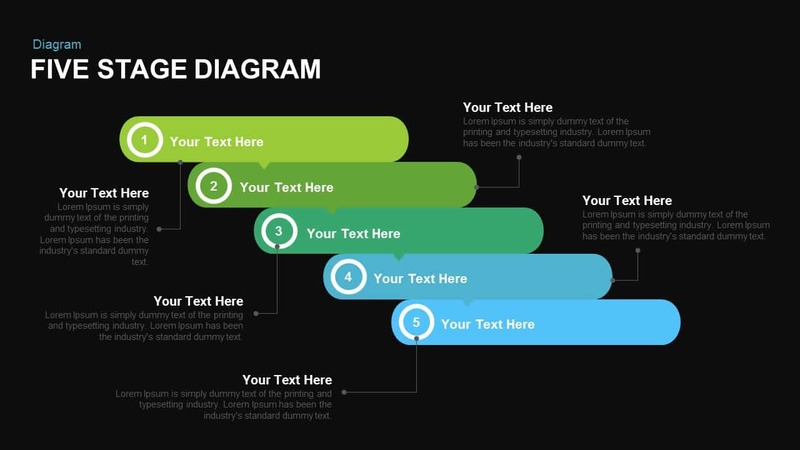 Five stage diagram PowerPoint template and keynote is a step diagram designed with creative round steps. 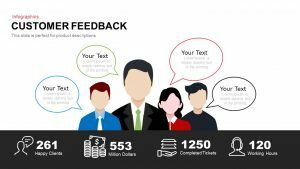 Infographic template is ideal for business step presentation along with project management and product development concepts. Business growth needs number of suitable strategies and other ingredients. 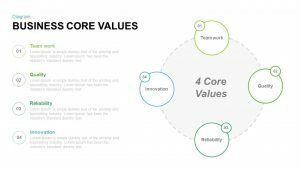 So the presenters can use this five stage ppt template to illustrate five business strategies that are inevitable for business or companies growth. 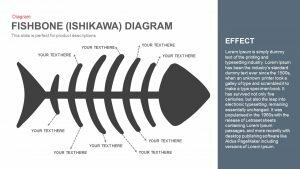 Each step can be highlighted in the surface of the ruled shape and the detailed descriptions in the right and left side of the PowerPoint diagram. Five step diagram for PowerPoint presentation is a unique water fall model stacked in the stair design. 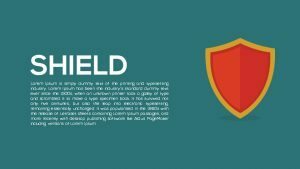 However, the unconventional PowerPoint slide is suitable for general presentation with the editable visual graphics. 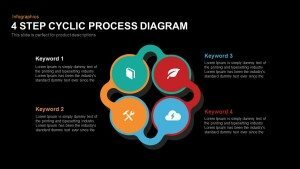 Five stage template for PowerPoint presentation is a business diagram concerning five elements of business development or growth. 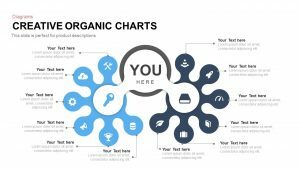 Besides, the generic nature of diagram allows any presentation topic with an inspirational mount up. 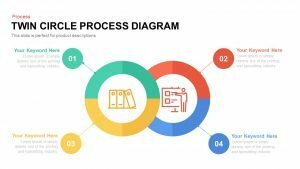 PowerPoint presentation design is containing amazing step diagram in multiple slides that you can use to represent a process up to five stages or a hierarchical relationship as a substitute to other step diagrams like the segmented pyramid. Also, the PowerPoint is an awesome presentation for every industry. 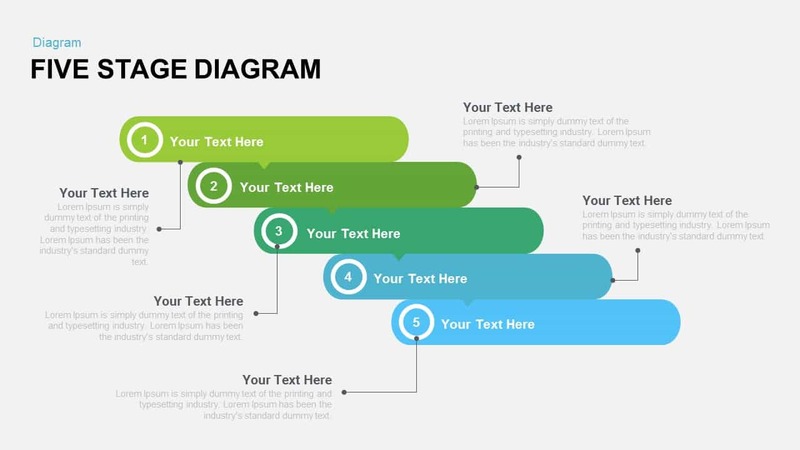 It is an infographic template designed with shapes that match any kind of knowledge transfer. 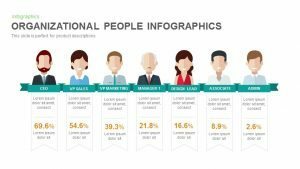 Similarly, the design of infographic diagram for PowerPoint can demonstrate academic concepts as well. Hence, educators can use this diagram to show their concept in a logical sequence and step-by-step illustration. 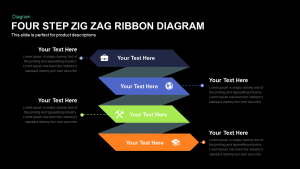 The editable five stage ppt template is crafted for common presentation regardless of specific presentation. 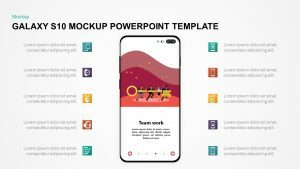 But the particular PowerPoint template surely catches the attention of the viewers because of the neat and straight forward look. 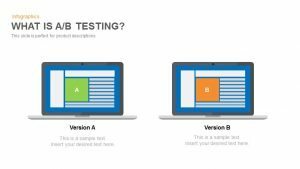 Further, it allows any kind of alterations on the PowerPoint features. Users can change the total appearance of the diagram by modifying the color combination or resizing the shape. 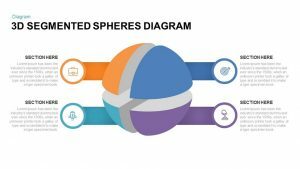 Create a best PowerPoint presentation using the five stage diagram for PowerPoint. You can access more Stage Diagrams here Grab the free ppt now!